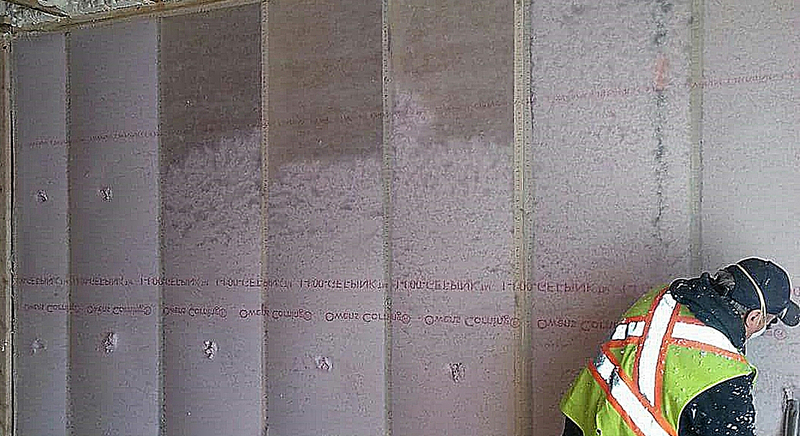 SAVE ENERGY, SAVE MONEY, Insulate your home with the PROPINK Wall Insulation System. Perfect for both new and retrofit projects, the PROPINK Wall Insulation System blows smoothly and quickly into any wall or ceiling cavity, providing a complete compression and gap-free coverage. A complete solution, PROPINK Wall Insulation System includes PROPINK FIBERGLASS Blown Insulation and PROPINK Complete Nonwoven Fabric to keep it in place. The system results in energy-efficient and comfortable homes for your customers.